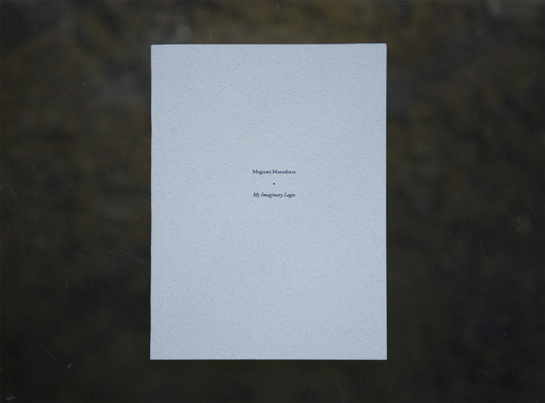 This book contains Matsubara’s photographic work 《My Imaginary Lagos》 and text 《Anchor, Shoes, and Sleep》. Limited to 500 copies, printed in Tangier, Morocco in June 2012. Hand-numbered on the last page. “Presence/absence” is a recurring discourse in Matsubara’s work. What tells you with certainty that something really exists? Does the act of documentation make it so? Matsubara’s “My Imaginary Lagos” raised these questions. Her photographic oeuvre, made before visiting the city, juxtaposed images of Lagos taken by an acquaintance with Matsubara’s own images of other places. Was this not in fact Lagos as an ‘Invisible City?’ Beyond presenting the uncertainty of documentation, she had revealed the presence of her ‘imagined’ Lagos. 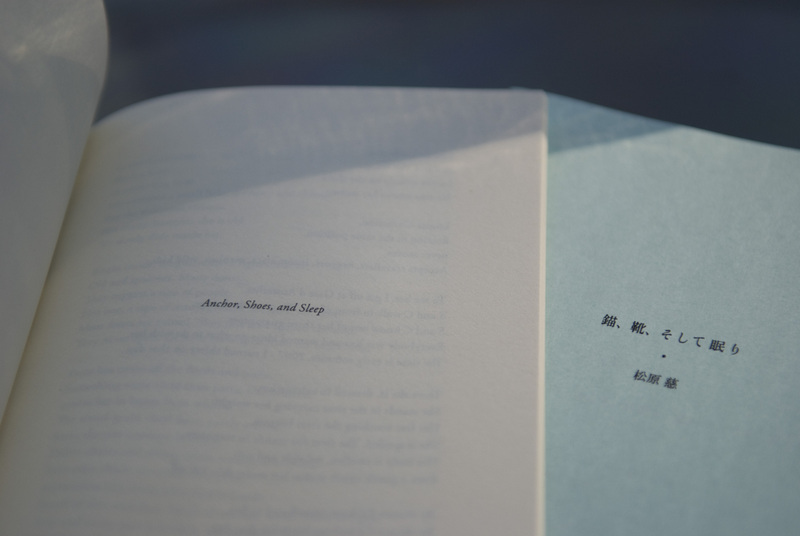 *An appendix booklet is included in the copies sold in Japan containing 《Ikari, Kutsu, soshite Nemuri》; the original Japanese version of 《Anchor, Shoes, and Sleep》.